A Stockton double fatality crash occurred on January 27 at the intersection of East March Lane and Bianchi Road. Two parties were driving together eastbound along March Lane shortly after 2:00 in the morning when their car struck another vehicle in the intersection. Their car later veered off the road and crashed into a traffic signal pole. Sadly, both parties were reportedly ejected out of the vehicle and pronounced deceased at the scene. Officials have identified the decedents as Ahmad Jamir Sonley and Elizabeth Keosay, both 27 years of age and residents of Stockton. We send our sympathy to those who have lost a loved one in this devastating car accident. The cause of the auto accident has not yet been determined by the Stockton Police Department. Typically, traffic collision reports take up to two weeks to be processed. However, speeding is suspected to be a factor in this car wreck. Elizabeth Emily Keosay was a beloved member of her family. She was considered a beautiful soul by those who knew and loved her. She will be remembered for her radiant positivity and sense of humor. 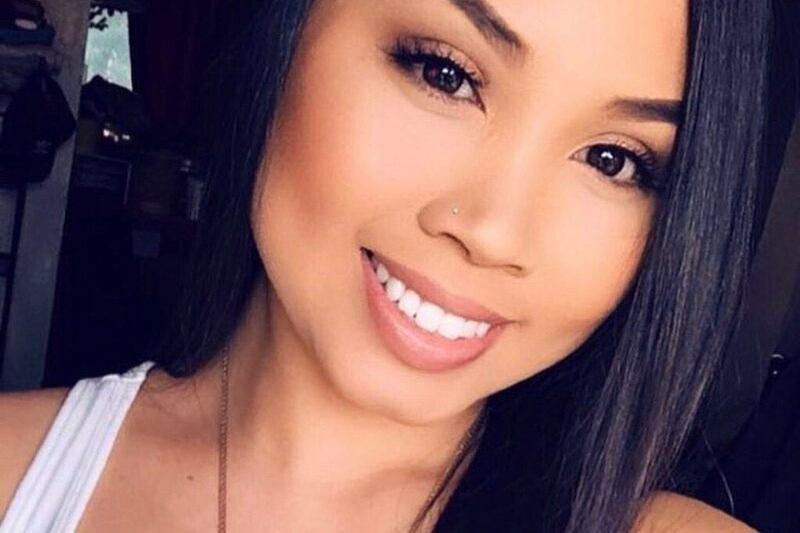 A GoFundMe page has been established to help support her 3-year-old daughter and cover her funeral expenses. The Driver of Vehicle the Injured Party Was Riding In: In some cases, the driver of the vehicle the passenger was in could be found at fault for an accident. This is often a friend or family member of the passenger. Often, passengers feel a sense of guilt when filing a claim for damages against the insurance policy of that relative or friend. However, it is important to remember that the insurance company will be responsible for covering resultant damages, not the passenger’s loved one. 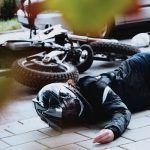 Other Driver: If liability was attributed to the driver of the other vehicle involved in the car wreck, a passenger may be able to file a claim against the insurance company of that motorist. Entity Negligence: If driver error is not determined to have caused an accident, a passenger may have to file a claim against other parties for compensation of losses incurred. For instance, a government entity may be responsible for a car crash if lack of roadway maintenance or poor road design caused the incident. 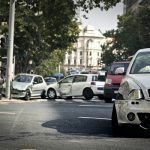 Conversely, if defective vehicle parts or equipment caused the passenger’s injuries, he or she may be able to seek compensation through an auto products liability claim against a manufacturer. Own Insurance Policy: If a passenger carries uninsured/underinsured motorist protection under his or her own auto insurance policy, he or she may be able to file a claim under this policy. This is only possible if the passenger’s damages are not fully covered by the insurance policy limits of a negligent driver. California law is specific about those who may recover wrongful death damages for a lost loved one. These may include a spouse or putative spouse, children of the deceased, and parents or stepchildren who lived in the home and were supported by the decedent. To learn more about who can recover in a wrongful death case, watch the following video. 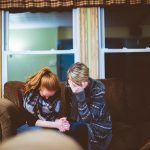 When you lose someone you love in a car accident, it can be overwhelming to imagine what the future will be like without them. 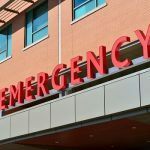 An experienced wrongful death attorney in Stockton can help in these situations by seeking financial compensation from negligent parties. 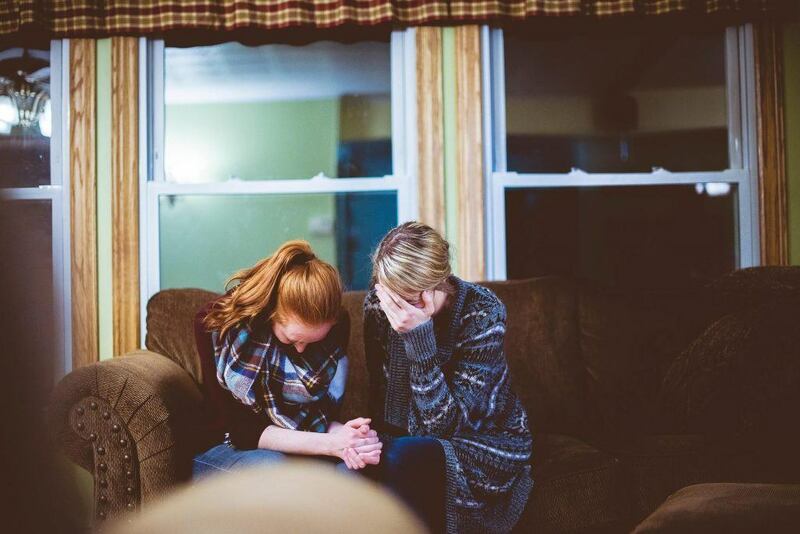 While no amount of money can ever replace a lost loved one, compensation from a wrongful death claim can help lessen the financial burden on the family during their time of grief and recovery. I’m Ed Smith, a Stockton personal injury lawyer. Motor vehicle accidents can cause some of the most debilitating injuries. In other cases, they can claim the life of a loved one. If you or a loved one has been injured or killed in an accident due to the fault of a negligent driver, I am genuinely sorry for your loss. Please call me anytime at (209) 227-1931 or toll-free at (800) 404-5400 to receive my compassionate, free and friendly advice. I am a California member of the Million Dollar Advocates and the National Association of Distinguished Counsel. The first group permits membership to trial attorneys who have obtained $1 million or more for a client through a case verdict or settlement. The second invites only those attorneys they consider to exhibit a high standard of legal excellence in their practice. Browse a selection of our past case results listed on our Verdicts and Settlements page.